What’s good everybody! 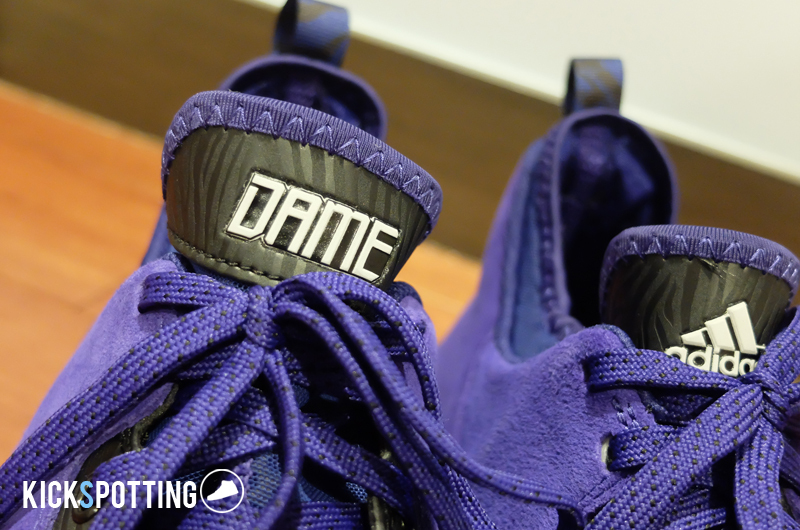 It’s been awhile since our last review but we’re back today with the adidas D Lillard 1. This shoe has been in the market for quite some time now and you have a lot of cool colorways to choose from. 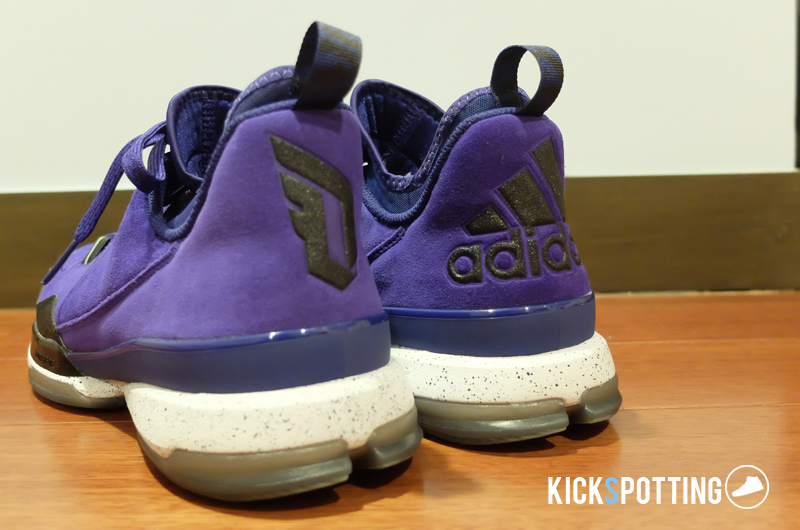 For his first signature line, Lillard went with a low top and kept the price low for everyone to enjoy. How do these perform on court? Let’s get to it! 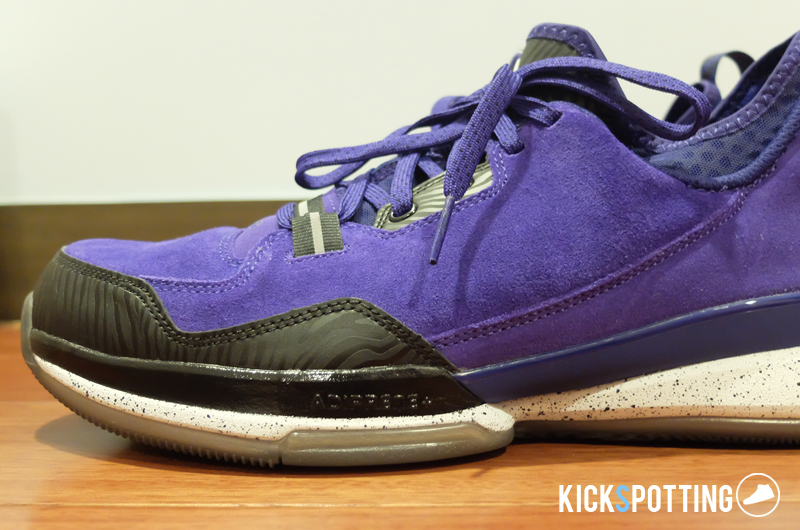 The Lillard 1 uses full length adiprene+ similar to the setup on the J Wall 1, which wasn’t very promising. The cushioning on these, however, had a little bit more bounce to it which surprised me. Right off the box it wasn’t anything special but I could feel that there was a little more cushion on the heel which gave it a good ride. On the court it was ok and started out a little firm on the forefoot. The heel provided good impact protection and stability on all my landings which I had no complaints about. After getting a few more runs in, the cushioning just gets better and you can feel that added bounce to your step. Nothing too special but good overall. Here comes the tricky part. They fit true to size but I’ve heard some people even go half a size down because of some fitting issues. It would be best if you go try them in the store first. They start out a little big on the inside and feel like you have some extra space on the sides. I tried on both the Weber State and the All Star colorways and felt like the All Star colorway seemed to have a better fit, maybe because of the material used. 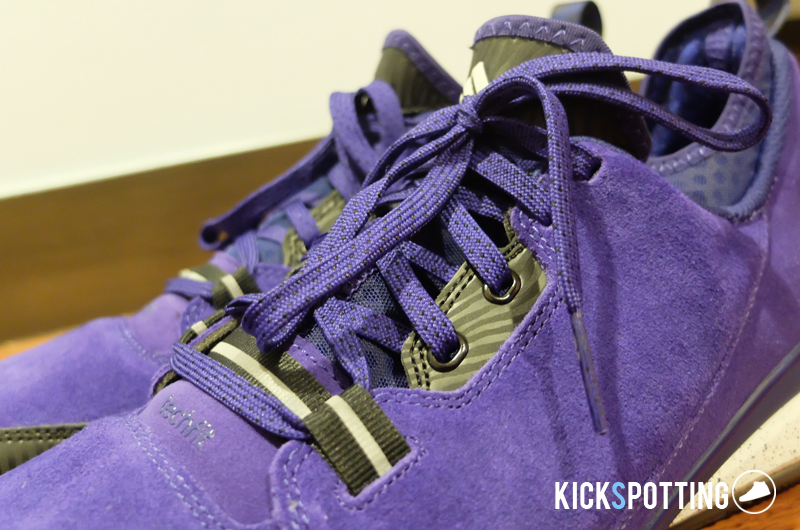 The Weber State uses a suede upper which is softer compared to the leather material of the All Star colorway. 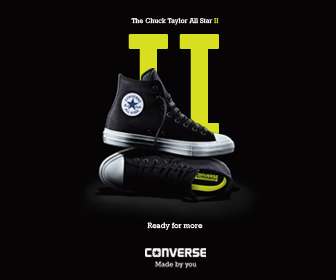 After a couple of runs in them they do get better and they form to your foot, giving you a better fit all around. 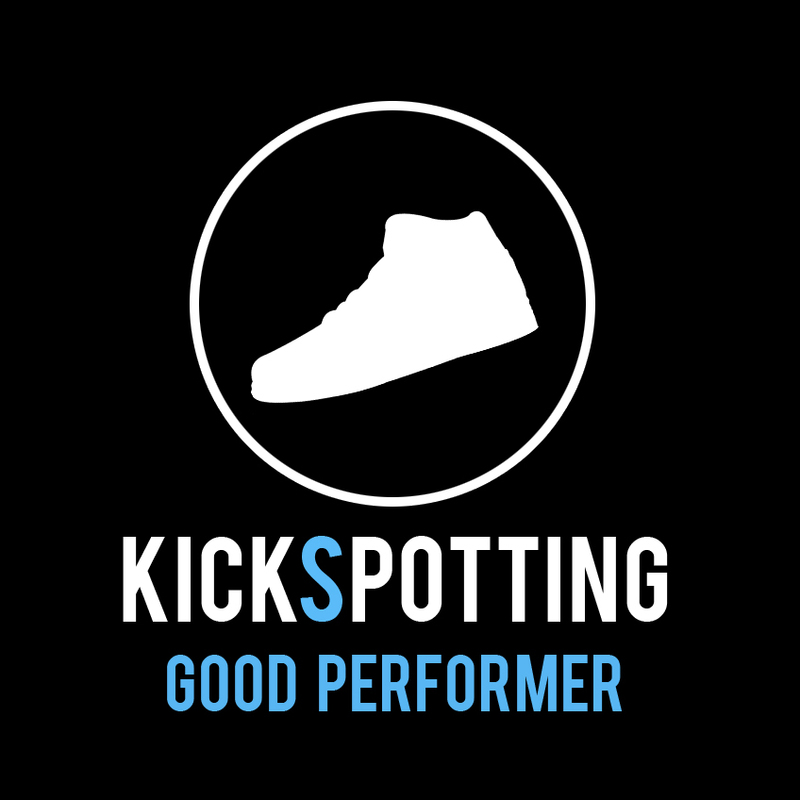 The forefoot and midfoot area give you good lockdown by lacing the shoes up tight. The bands around the forefoot help keep your foot stable at all times as well. The problem lies mostly on the heel area where I felt a lot of heel slippage right when I tried them on. I tried lacing up very tight but that still didn’t solve the problem. The laces only go up around the front of your ankle since it is a low top and it doesn’t stop your foot from moving. It also adds a little bit of pain with all that lace pressure on the front of my ankle. Luckily, I didn’t experience any problem during my runs with the shoe coming off or anything but it was just inconsistent. 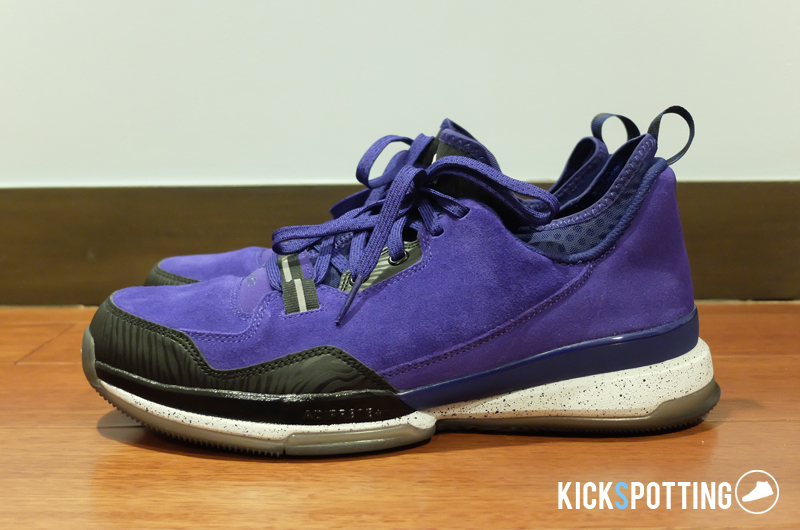 The Lillard 1 uses a lot of different materials from leather, nubuck, and other textures to give it a premium feel. For the Weber State they used a mostly suede upper which gave it a really good look and feel. It took away some of the ventilation areas but it wasn’t a problem at all. The materials used were a definite plus for the shoe’s overall look and you can actually rock them casually. 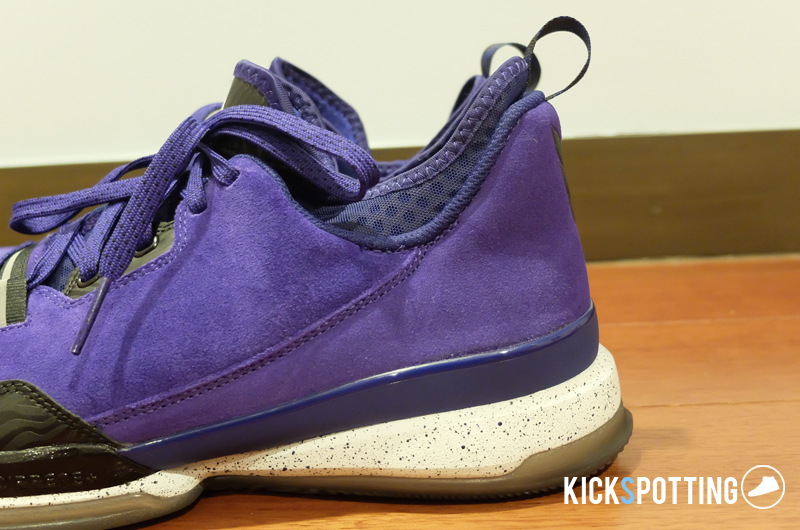 The shoe uses a wavy herringbone pattern similar to the Drose 5 which definitely gets the job done. It wasn’t at all different with the Lillard 1 and I didn’t have any problems with cutting and change of direction. Lateral movements won’t be a problem as well and you can perform your moves without the fear of slipping. You’ll be good with most court conditions except for maybe outdoors since the rubber grooves aren’t very deep so you might just burn into them quickly. Other than that you’re good to go with solid traction. Most of the support comes from the sprint frame present at the midfoot area down to the heel which provides stability, keeping your foot away from awkward positions on landings. The forefoot strap and midfoot area do a good job of keeping your foot locked in and I didn’t really feel any slipping in this area. A few runs would just give you better fit and lockdown overall. 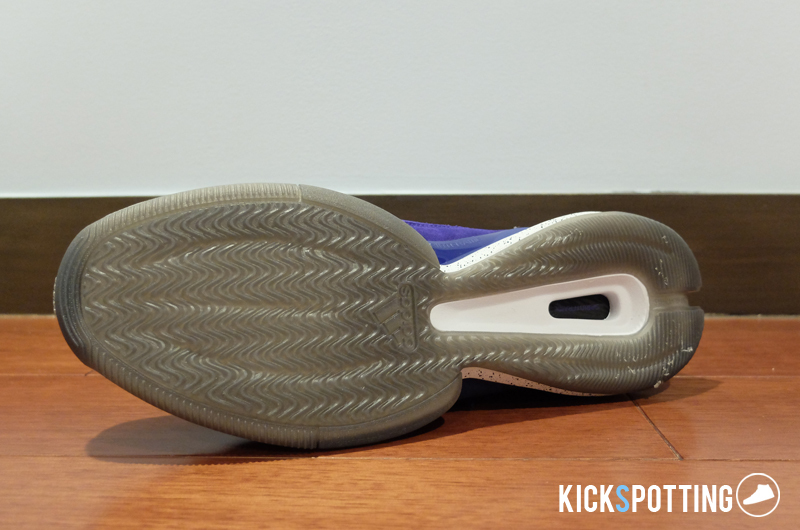 The techfit inner bootie is thin and it doesn’t really add support around the ankle area. And back to the heel issue, the inconsistency in this area does take a hit on the overall support. I always want that feeling that I’m locked in at all times especially in a low top. 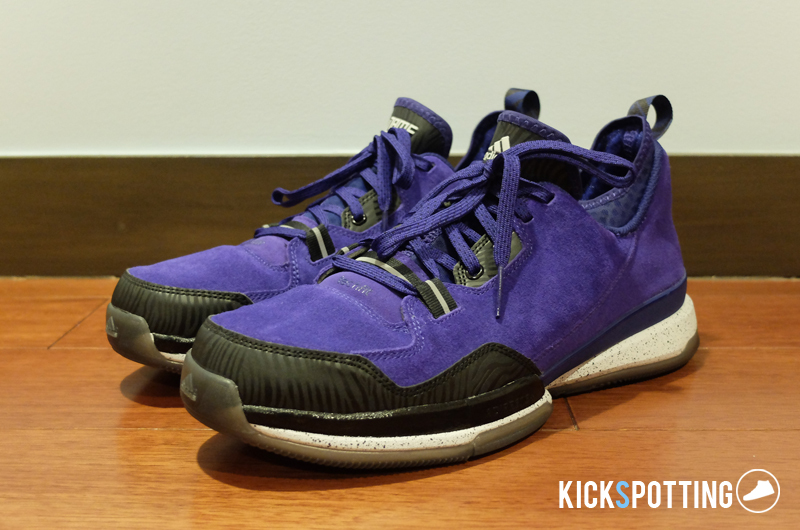 Overall, you get a good performer in the D Lillard 1 especially for its price. At P5,695 it’s definitely a shoe to consider and they actually perform well except for a few minor–or major to some–issues with the heel. They have good cushioning, which is better than the Walls, very good traction, nice materials, and they definitely look good on and off the court. If you want to cop a pair, drop by the NBA Store PH at Glorietta 3 and you can choose from the full colorway selection of the Lillard 1. Good start to the Lillard signature line. With a little upgrade on some issues it should be one of the top performers.